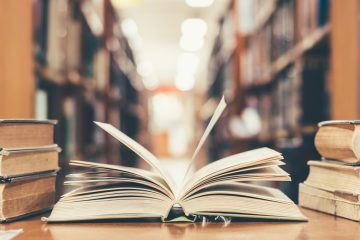 “So I was wondering if you had a list of books you could recommend for me for Business Forecasting and Planning?” Nothing excites me more from a MBA student or someone early in their career asking me this question. Learning agility is a key core competency where a person demonstrates an interest in personal learning and development; and in the future changing workplace being adaptive and continuous learning is critical. The continuous part is very important so instead of answering their question with a static list I am providing an ongoing adaptive list over time with a review or synopsis of the various books that influence, inspire, educate, or entertain me. So as long as you have already read and checked off your own list Dr. Chaman Jain’s book the Fundamentals of Demand Planning and Forecasting that I reviewed last time, here is my next recommendation. If Dr. Jain’s book was the intro to business forecasting, here is your book for your second semester reading. 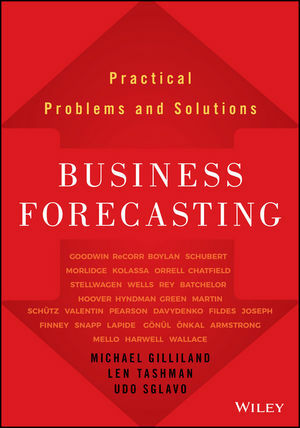 Business Forecasting: Practical Problems and Solutions 2016 by Wiley and SAS Business Series, authored by Michael Gilliland, Len Tashman, and Udo Sglavo. Like the previous recommendation, this is a foundational book that covers a multitude of topics and compiles some of the field’s most important and influential articles into a single book for reference and enlightenment. You may begin to see a pattern in my recommendations, but I believe before we get into other aspects of our field (and current books I may be reading) we need to lay the ground work and truly understand the principles and concepts of what and why we do things. This is why this is the next must-read suggestion and needs a prominent place on every practitioner’s bookshelf. One of the authors and editors, Michael Gilliland, is Product Marketing Manager for SAS forecasting software. He has written numerous articles for various publications, authored other books specifically on forecasting and planning and is a stalwart at IBF conferences for over a decade. He was most recently recognized as the IBF’s 2017 Lifetime Achievement in Business Forecasting & Planning award winner for his excellence, professional commitment, and dedication to advancing the field. 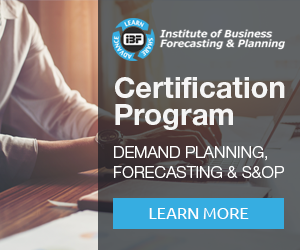 Michael along with Dr. Tashman and Udo Sglavo use their combined decades of experience to assemble in one comprehensive resource the most influential studies and writings in applied forecasting. 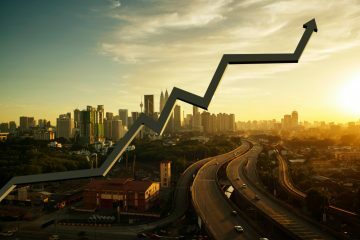 ‘Business Forecasting: Practical Problems and Solutions’ is a series of fifty or so relevant and informative articles from the authors as well as others that appeared in journals such as Foresight and Journal of Business Forecasting (JBF). It is an easy yet still in-depth read with each article short enough to enjoy in a single setting but comprehensive enough to keep you thinking after you put it down. It covers a wide range of topics and for some areas provides a few articles to give different perspectives and deeper insights. 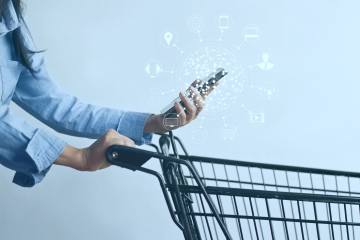 Some of the key areas in my opinion are in new product forecasting, process and politics, and of course my personal favorite forecast value added (FVA). Whilst this book does give textbook best practices to do and worst practices to avoid, it is unique as well. 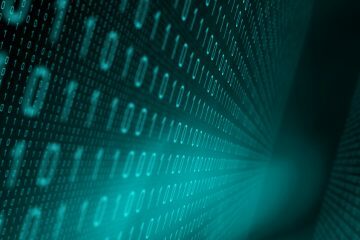 What is hidden in the book, and why everyone in the field should read this early and often, is that it stresses in Michael’s own way that what we do is more than the math or science or techniques, but it is the person and art and principles that make good forecasts. This book gives data and forecast analysts, demand planners, and anyone involved in predictive analytics and planning process a hands-on and inspiring guide for improving your forecasting process.